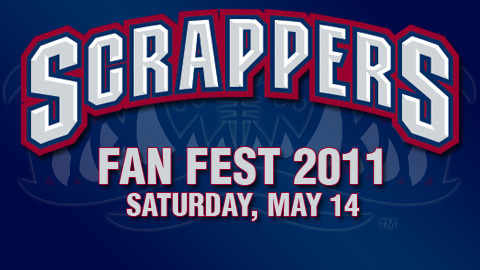 The Mahoning Valley Scrappers start the 2011 season with Fan Fest on Saturday, May 14 from 10 a.m. to 2 p.m. at Eastwood Field. This event kicks off individual tickets sales and season ticket package pick-up. Fans are able to enjoy $1 hot dogs, soft drinks, and beer, and take advantage of merchandise specials in the team store. Additionally, the team invites fans to participate in an open batting practice from 10 a.m. to 1 p.m. while games, inflatables and face painting will be provided for children’s entertainment. The Scrappers are also looking for performers. Open auditions for National Anthem singers occur from 10 a.m. until 1 p.m. 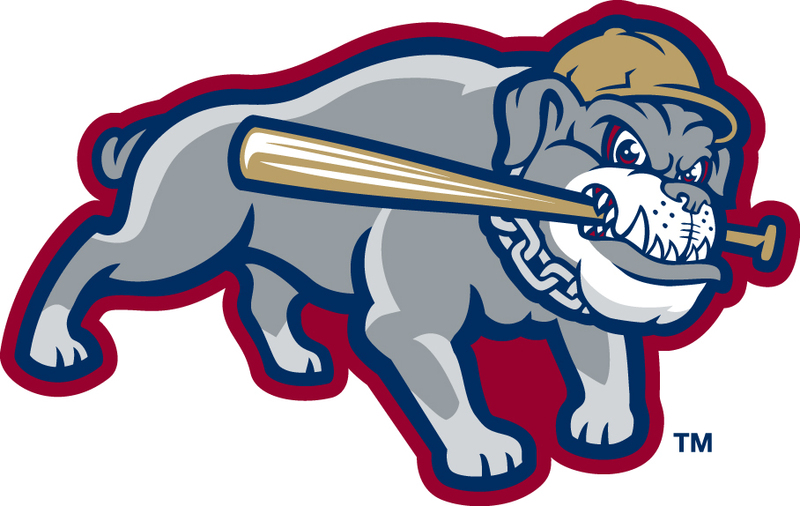 This season the Scrappers are reducing the price of general admission tickets to only $5, making Scrappers baseball the most affordable entertainment value in the Mahoning Valley. For more information, contact the Scrappers front office at (330) 505-0000 or visit mvscrappers.com. 2011 Season Tickets on Sale Now! 1. Guaranteed seats to all 38 Scrappers home games. Don’t forget that season tickets are the perfect way to entertain clients/friends/family! ALL NEW FOR 2011: If you sign up for a 3-year season ticket package, you will receive a FREE SUITE RENTAL EACH SEASON ($500 added value). The suite rental includes 12 tickets and 3 parking passes. This can be used for any Sunday – Thursday game (one per account). Full season ticket packages are priced at $304 per seat with payment plans available. Don’t forget about our Early Bird Discounts! These discounts are available if tickets are paid in full by December 31, 2010. For more information, please call 330-505-000.